Usage: We use water in a variety of contexts from drinking to bathing, raining or going to the pool. Water is one of the first signs your baby will learn. 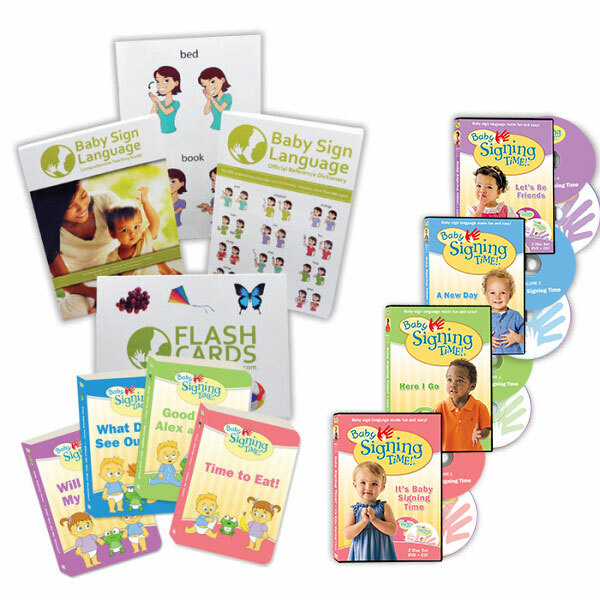 To learn how and when to teach the sign, take a look at the water page for a video, diagram, and tutorial. 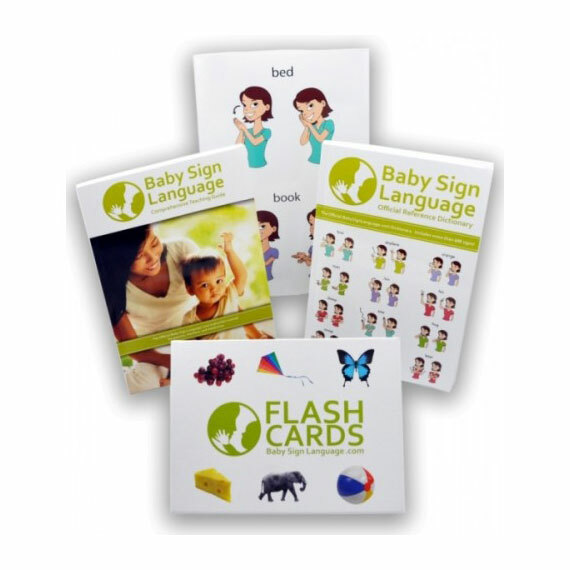 To share your Baby Sign Language Stories and hear how Baby Sign Language is working in other families click here! 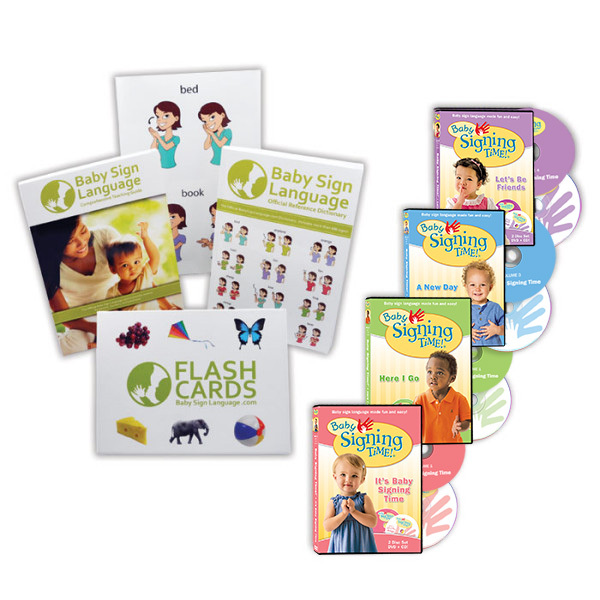 © 2019 Baby Sign Language.